Julie J. Wells in Memphis TN • Evans | Petree, P.C. Julie Wells concentrates her practice in the areas of health care law and general corporate matters. Having extensive experience working with multi-specialty physician practices, she understands the regulatory and transactional components as well as the operational issues related to the medical practice and health care industry. Ms. Wells came to Evans Petree from Baptist Medical Group, where she played an integral role in physician practice acquisitions and contractual-related matters. She also worked closely with practice operations as physicians transitioned to a larger multi-specialty group. Julie has several years of experience as a physician practice administrator, working with day-to-day operations, revenue cycle, business development, financial planning and monitoring, quality improvement, and recruitment. 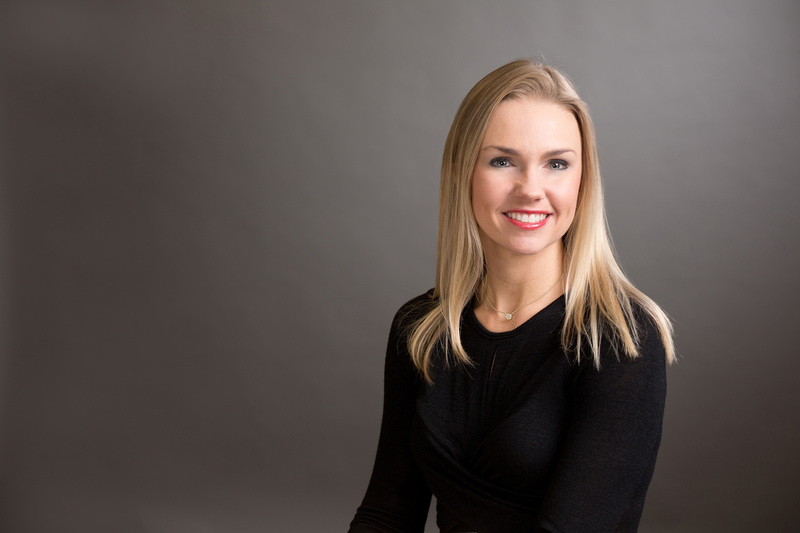 Since joining Evans Petree in 2014, Julie has also been involved with business and commercial transactions and private client services, including drafting and reviewing contracts, company restructuring, employment work, and business acquisitions. Ms. Wells is a member of the Mississippi and Tennessee Bar Associations and the American Health Lawyers Association. She has recently been selected to participate in the 2018 Leadership Lafayette program.